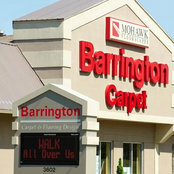 *Authorized Mohawk Dealer* Barrington Carpet & Flooring Design was founded in 1978 as Design Carpet Warehouse. Since 1984 the store has been located at 3602 South Arlington Road right here in beautiful Akron (near Green). Residential Flooring projects based on 300 sq feet. Luxury Vinyl Tile from $900 - $3300. Hardwood from $2700 - $5400. 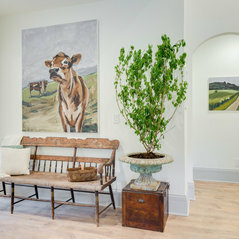 Ceramic from $3900 - $6000. Water Proof flooring from $1800 - $3300. Sheet Vinyl from $1500 - $2400. Carpet from $600 -$2400. 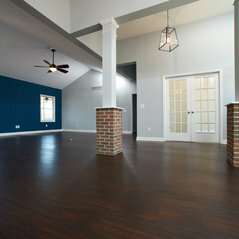 Laminate flooring from $1800 - $3000. Apartment flooring replacement projects from $500 - $5000 New Home flooring projects from $4000 - $100,000. Commercial flooring projects from $5000 - $500,000 Our management team has over 100 years of combined experience in the flooring trade. We strive to bring you our valued customer the ultimate selection of products to meet any style, taste or budget. Special partnerships have been established with our manufacturers to bring you the very best. Of course, all of this would be useless without proper installation service. Barrington Carpet and Flooring Design hire only the best installation crews available that meet the highest of standards established by us and our manufacturer partners. We back every carpet installation with a LIFETIME WARRANTY!